For convenience and versatility, look to the TripMate Elite (upgraded version). 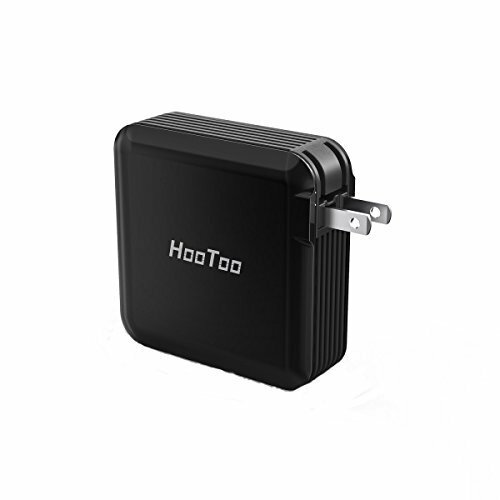 It is a multi-functional travel router that creates a wireless local network to share contents and wired/wireless Internet connections when on the road. You may backup your photos and videos from your iPhone, Android phones, iPad or other mobile devices to attached USB flash drives, hard disks. Free up space on your mobile devices. TripMate Elite also enables up to 5 devices to share the contents on the attached USB storage devices simultaneously. Kids will not fight for watching which cartoon. And TripMate enables you to stream videos via TV stick on hotel authentication wireless network including stream videos from the attached USB drives to TV. TRAVEL ROUTER: Instantly convert a wired network to wireless. Also can bridge an existing wireless network, create your own secure Wi-Fi network. ENDLESS STREAMING: Seamlessly stream your videos, photos, and music to your connected smartphones, TVs, media players, TV stick, and other DLNA devices. UPGRADED CORE: Faster and better with new chipset MTK7620, enables you to plug one USB hub attaching up to 4 USB hard drives or flash drives. And perfectly match the upgraded TripMate Plus mobile app. POWER BANK: Built-in 6000mAh power bank enables you charge most smartphones 2 times. And the 5V/2.1A USB port enables you to charge your iPad on the go. DUAL USB WALL CHARGER: Two USB ports enable you to charge two of your mobile devices simultaneously. Plugging the TripMate Elite directly to the wall outlet can easily recharge it. NOTE:It cannot be compatible with Xfinity Hot Spot.